When your clients have a problem that requires a solution, your business has two options: invent a solution yourself or look for a service that can help. Inventing one yourself costs you time and money. A much better solution is a white label partnership. This is when you partner with another company that has fully-developed products and services of their own. You offer these services to your clients under your own name and your partner handles the “back end”. This helps you offer better services to your clients and improve your reputation as an authoritative business while helping your partner make a larger profit off of their service than they could have before. This partnership requires involvement from both sides. Here is your guide to how white label partners can help each other for maximum return on investment. Quicker solutions: Since you don’t have to spend time on research and development, you can offer solutions to your clients faster and focus on customer satisfaction. Your partner has more time to develop products and services without having to worry about marketing. Saving time: Less time spent on custom solutions to fulfill your clients’ needs means more time to focus on other necessary operations within your business. This could be marketing, advertising, employee retention, daily business operations, and other areas of your business. Your partner has more time for their operations as well, since they are spending less time on marketing and revenue generation. They can build more robust services, expand their services, and focus on areas of their own business operations. Saving money: You don’t need to spend money on designing, building, and testing your own solutions. This leaves you more room in your budget for marketing, advertising, and improving your own internal processes. Your partner doesn’t need to spend money on marketing their services, so they can spend it on building a more robust service or product. Focusing on core competencies: You can focus on what your business does best without distractions. This also helps you to provide better customer service. Your partner can focus on what they do best - developing and testing the best products they can. A white label partnership is exactly that - a partnership. Both sides must put in the effort required to maintain the partnership. 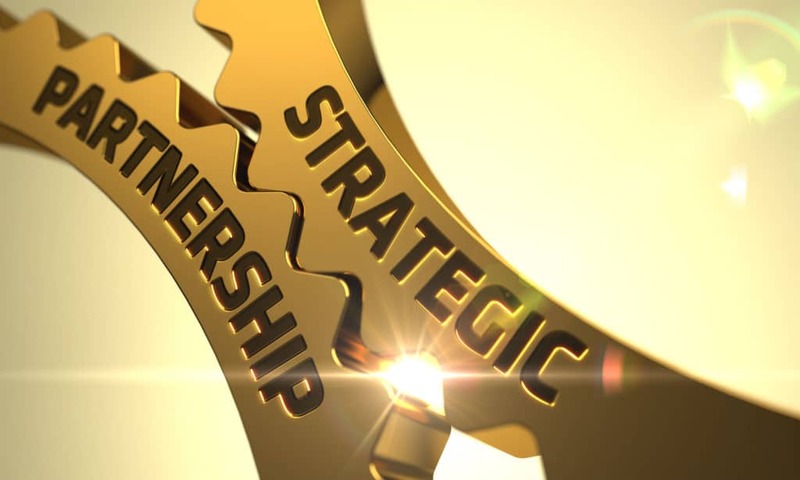 As a part of this partnership, your business should adopt certain practices and strategies which can help your partner thrive and provide the best services for your clients. Communication is the most important aspect of any partnership. It’s no different in the world of white label. It’s important to let your partner know about your experience with the product or service. Was it easy to implement? Was it easy to brand for your clients? Also, provide feedback from your clients. Was the service easy for them to access? Was it easy for them to use? Did it solve their problem thoroughly or did it leave gaps? You want to keep the lines of communication open so that your partner can make the appropriate changes to continue providing excellent products and services. Organization is also very important. Developing organized and efficient processes from the placement of an order to the delivery of the product or service helps you, your partner, and your clients enjoy a seamless experience. You may need to use trial and error to find out which processes work best for all three parties, but it will be worth it when clients are happier and your partnership moves along more smoothly. Organization also helps you keep up with the day-to-day operation of your business and participate in the partnership without interruptions to either one. White label partnerships will benefit any industry, but they are especially helpful for agencies and SEO resellers. 51Blocks can help you with your reselling needs. Our white label program is built specifically with SEO resellers in mind. We offer direct communication with either your business or your clients, depending on your preferences. If you prefer that we don’t bother your clients, we will gladly direct all communication to you. We answer your questions fully and quickly, with a 24-hour response time on all inquiries. You will receive your own dedicated account manager who knows your campaign inside and out. If you would like us to answer your clients questions directly, we can send emails from your domain so we appear as one of your employees. We can also provide direct phone and chat support. Every one of our SEO packages are customized to your clients’ needs and budget. We can even help you develop a website and create unique content. Contact 51Blocks today to inquire about our SEO reselling services.